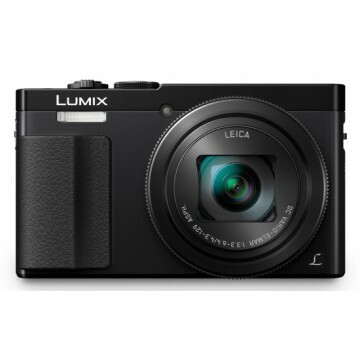 The LUMIX TZ70 brings you right up against the action. 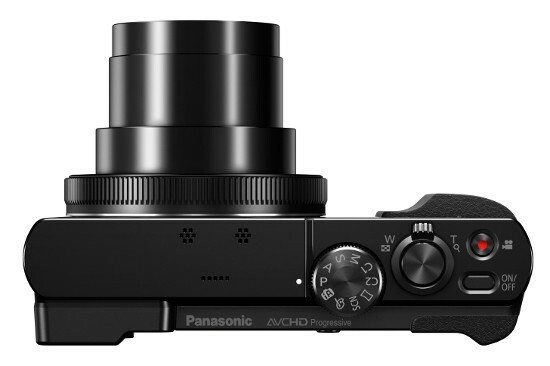 The 24mm Leica DC Vario-Elmar lens has a 30x optical zoom so you will always have an intimate view, and captured picture, of what piques your interest. Its compact size makes it ideal for slipping into a pocket or a bag for easy access. Wherever you’re travelling, make sure the LUMIX TZ70 is there to capture every detail. Wherever your travels take you and whatever the light conditions are, the Live View Finder is an invaluable gem. Perfect for framing the image when light conditions make it difficult to use the LCD screen, the eye sensor automatically detects your viewing preference and switches image display to the Live View Finder. Its high 1,166k-dot resolution with approx. 100% colour reproduction provides stable framing and superb visibility, in any light conditions, so you can take stunning photos with ease. 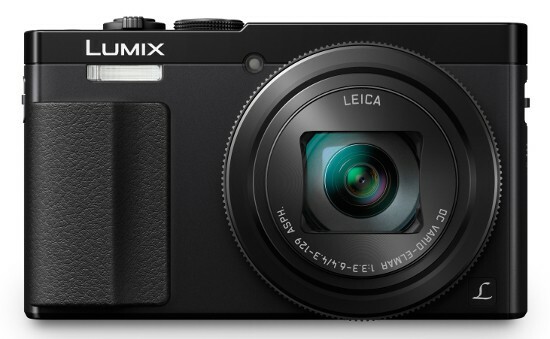 The LUMIX TZ70 lets you record videos in full-HD quality, in AVCHD or MP4 format. This results in stunningly smooth high resolution playback when you watch your captured videos on computers or large screen TVs. The HYBRID O.I.S.+ technology ensures your videos are captured with little unwanted movement. 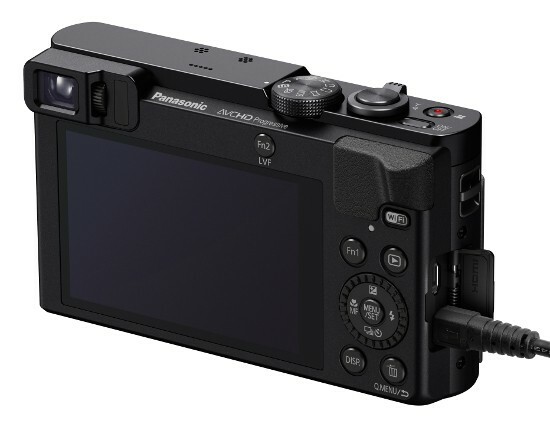 The 5-axis correction automatically detects and adjusts, based on the camera’s 5 types of movement, while the Level Shot senses the horizontal line of recording, even when tilted. This leaves you with perfectly levelled videos.